How psyched are we tho! 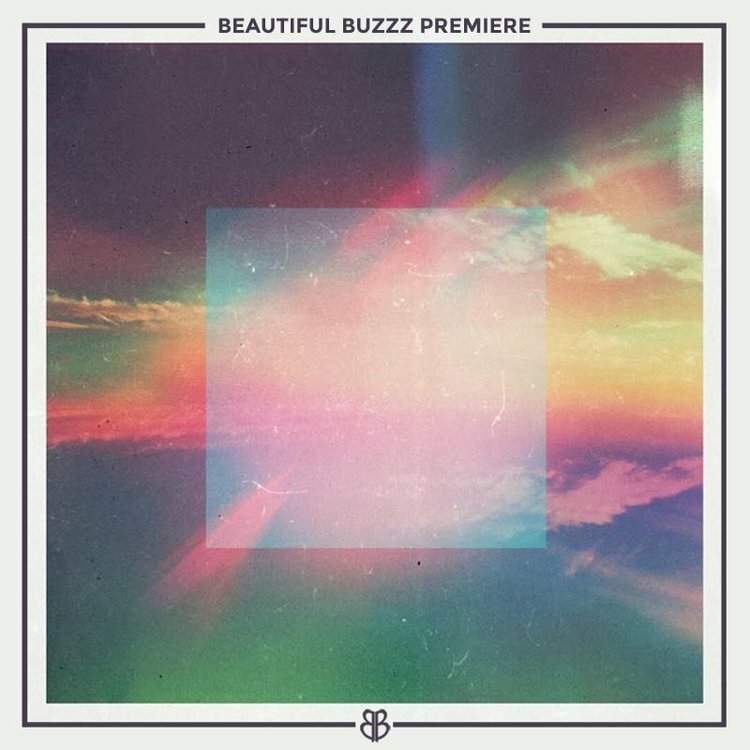 When I confirmed this next Beautiful Buzzz show I wanted to do cartwheels - but decided to do a little chair dance and throw trap arms instead ... because cartwheels might kill me! 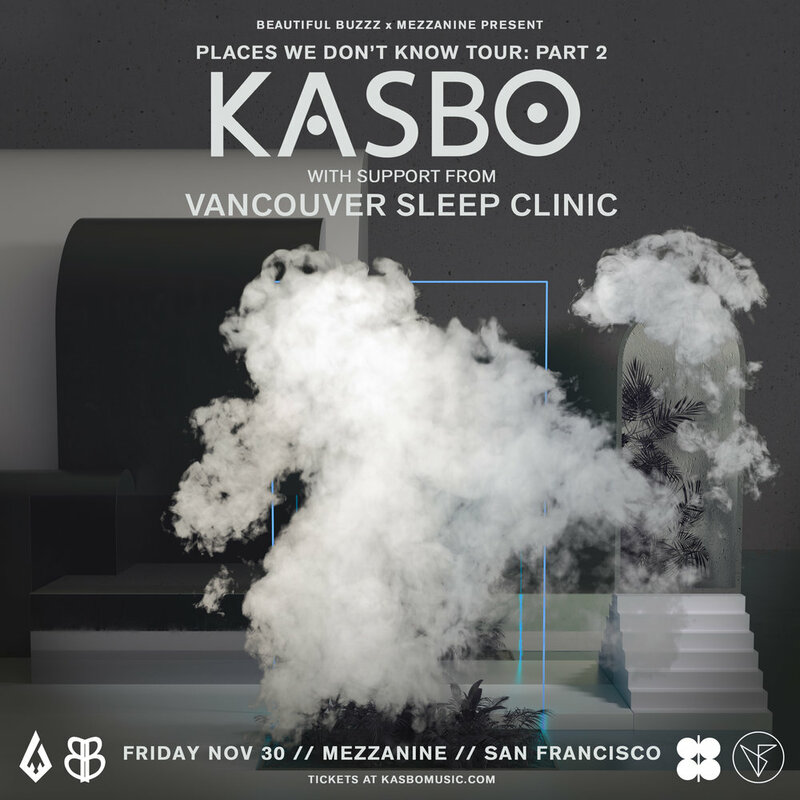 I digress - we are so excited to welcome KASBO back to San Francisco on November 30 at Mezzanine! Now ... I have to tell you that if you do not get tickets NOW you will miss out, because this one is already 50% sold out via Spotify pre-sales .... which means today's public on-sale might be nuts! So, if you wanna hang with the Swede and the BB fam - click that button below and let's get our groove on! Tickets go on sale at 10am PST!